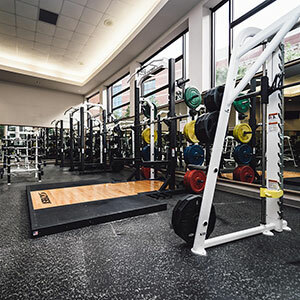 Baylor Campus Recreation provides a welcoming environment where all students can learn new skills or hone those skills already familiar. We think learning happens best experientially and inspires wholeness in every area of life. 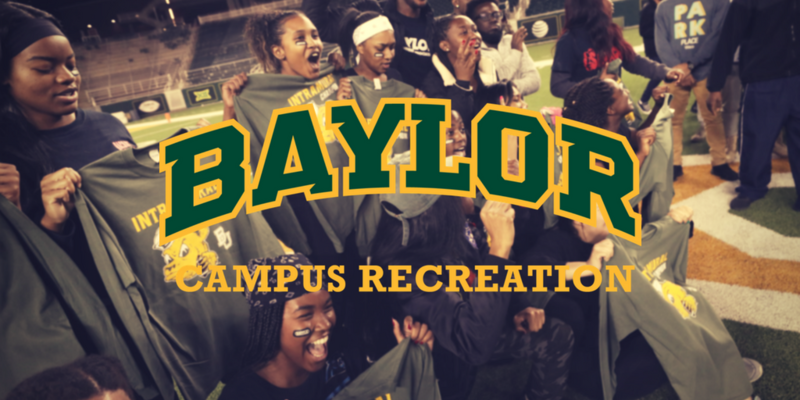 Campus Rec believes our programs encourage the entire Baylor community to live active and healthy lives through sports and competition, discovery in the great outdoors, and achievement of personal fitness goals. Intramural Sports Character building competition for the competitive or recreational enthusiast. 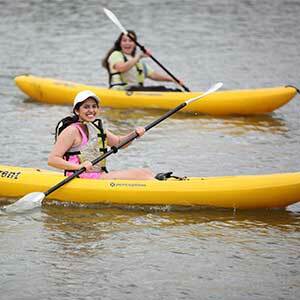 Outdoor Adventure Outdoor experiences to enhance your personal growth and spiritual development. Club Sports Student-led team and individual sports competing against other colleges & universities. Challenge Course Individual and group challenges lead by trained instructors, designed to develop teamwork and build confidence for all ages. DYK? The Baylor marina is open everyday 3PM-dusk! Grab your friends, pups, and anyone you can to check this off your bucket list before the semester ends! Spring has sprung! What better time to admire God’s creation as old things pass and new beauty blooms. What new understanding are you hoping to find this season?